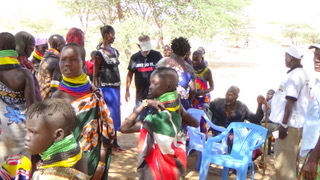 In August I traveled to visit the Turkana tribe and Maasai tribe that HGH works with. 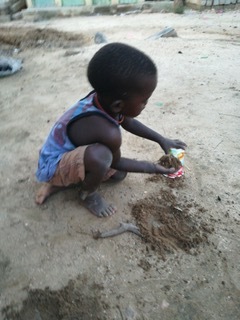 My illness got worse while I was in Kenya to the point I almost didn’t make it back. 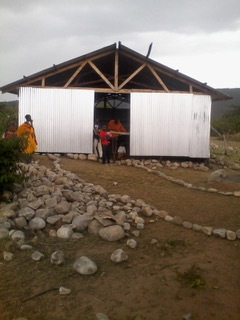 But I was able to visit our programs and talk with our partners as to how we will move forward. 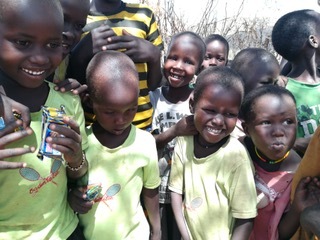 Currently we have a school and feeding center in Katukuri, a small Turkana community. 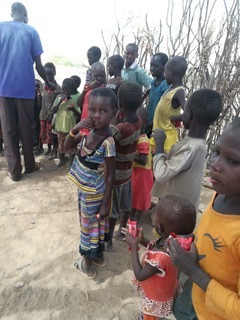 The kids are taught under tree’s by their teacher and obviously we are trying to get the funds to build a school and feeding center. It will take $15,000.00 to get this done. In the mean time they will continue to meet under the tree’s. A deep well is also desperately needed in this community. 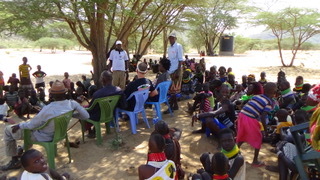 Too often these Turkana’s go without water. To dig a deep well with all the pumps and motors and solar panels is $30,000.00. On behalf of the Turkana community, I would want to express our joy on kindness demonstrated by HGH and its entire leadership. Through out this year we have sailed through challenges but God is faithful and this far we say he is Ebenezer. We have electoral challenges in kenya which made life a bit more difficult for the way it was prolonged, this affected economy hence making food prizes go high and higher. Rains damaged the roads making them unpassable which made people starve for some time. 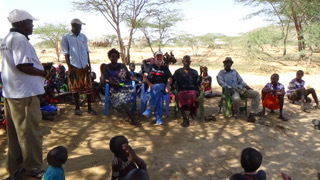 In addition HGH President fell sick and was in hospital for some time, but most amazingly he demonstrated the love of the neighbor to wake up despite the fact that he was weak, to stand up in the gap for the Turkana child to affirm his commitment of love. We are humbled to the core, and will always cherish your love for us. It is therefore our joy to wish everyone who stretched his hand and helped Pastor Dennis help us a happy new year and merry Christmas. We pray that God grace and goodness will follow you in the new year, may God help you fulfill your dreams and vision. 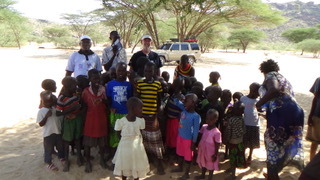 Looking to get involved with our Kenya ministry? Contact us about upcoming trips. You can also donate to the ministry by clicking the Donate button below and adding “Kenya Outreach” in the Comments section.